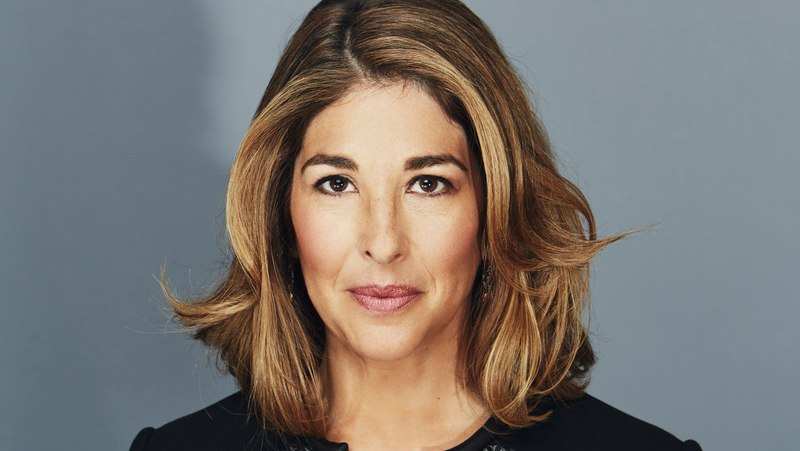 Don't miss Naomi Klein presenting her new book No Is Not Enough: Resisting Trump's Shock Politics and Winning the World We Need, with special guests! 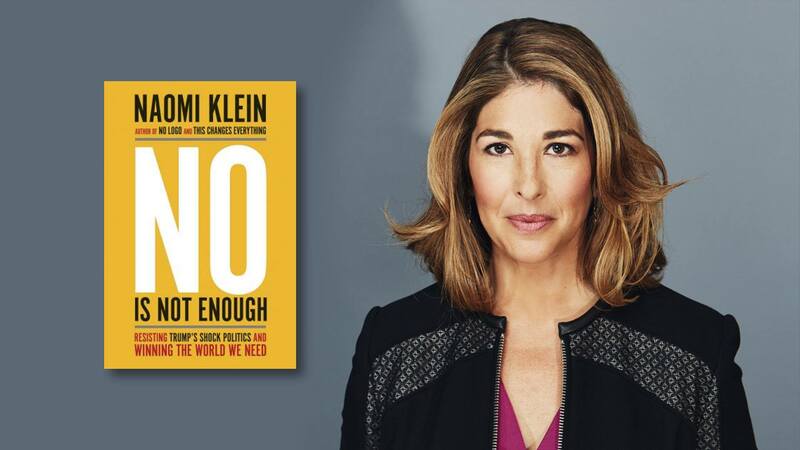 Naomi Klein's No Is Not Enough Releasing June 13th! With both the Labour Party and the Conservatives having launched their manifestos in recent days, Britain’s snap general election is gathering momentum. 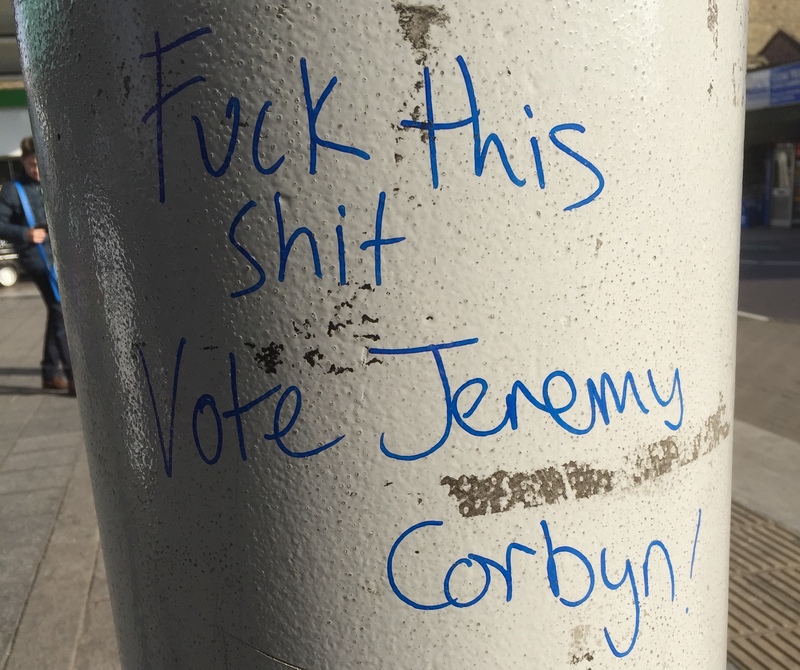 Jeremy Corbyn’s program has been widely described as Labour’s most radical and left-wing for decades; meanwhile, the Tories continue their sharp shift to the right under Theresa May. 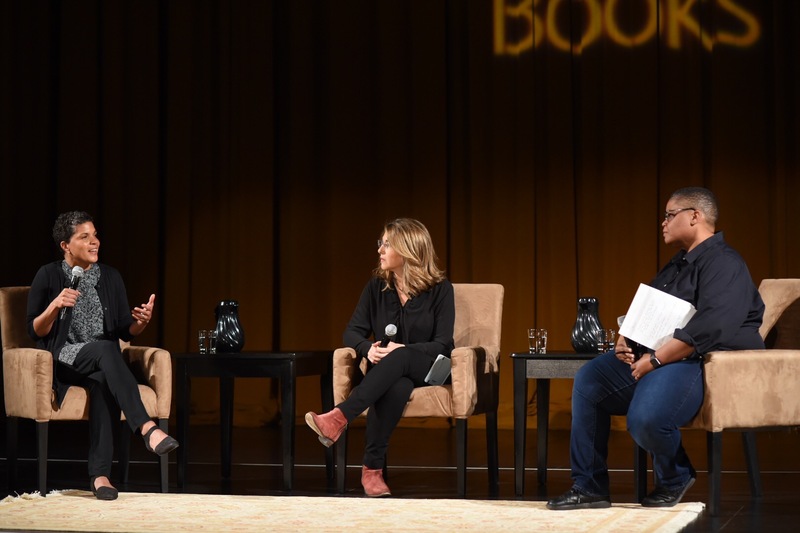 Added to this, Brexit and renewed calls for Scottish independence mean that the election is taking place in a context of profound change and uncertainty. Haymarket Books' Duncan Thomas interviewed Neil Davidson, British socialist and author of How Revolutionary Were the Bourgeois Revolutions?, to glean some meaning from the madness.